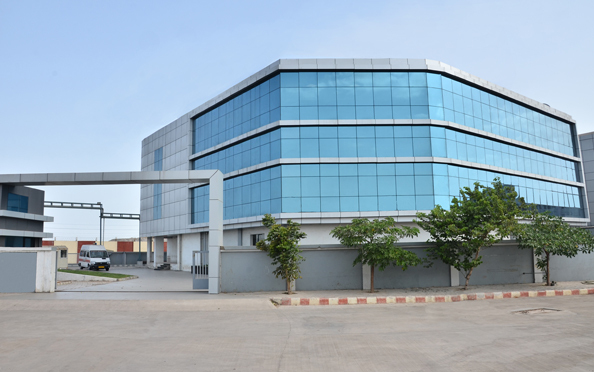 Navin Saxena Research & Technology (NSRT) is a state-of-the-art research centre inaugurated in April 2016 in the Kandla Special Economic Zone (KASEZ; Gujarat, India). 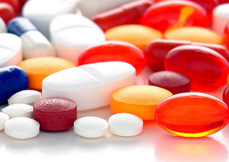 We aim to bring affordable & innovative pharmaceutical technologies to the Indian and international market. 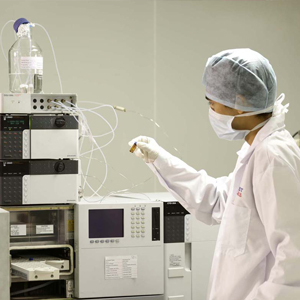 With a rich experience of more than 25 years in pharmaceutical development & manufacturing, NSRT is capable of undertaking cutting-edge research. Our research team comprises of versatile and specialized pool of scientists in the field of CADD, API and NDDS. 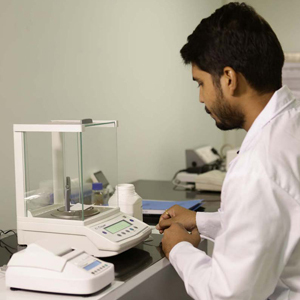 We are one of the few research companies who can cater to the development of API & formulations of controlled drug substances. 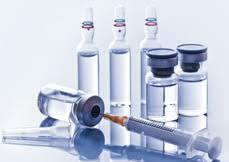 Quantys Clinical is an independent CRO funded internally with strong financials, offering world class services to the pharmaceutical, nutraceutical and biotechnology industries in various stages of drug development. Quantys Clinical brings in considerable experience in conducting BA/BE studies on healthy and patient populations and clinical trials on various dosage forms. 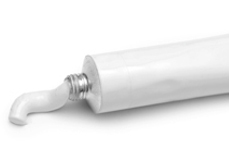 Our niche expertise is in conducting bioequivalence studies involving Narcotics and Psychotropic / controlled substances which gives us an edge over others. The BA/BE studies are conducted in strict compliance to ICH GP and other regulatory requirements. Quantys is the 1st CRO in India to bring a COMPLETE PAPERLESS, END-TO-END Platform, to conduct Clinical and Bioanalytical operations. Dr. Kunal Saxena holds a PhD in Pharmacology from the University of Bristol (UK), M.Sc. in Chemistry from Moscow State University (Moscow, Russia) and B.Sc. in Biochemistry from University of Notre Dame (USA). His expertise in the field of opioid receptors has led to the creation of various novel non-opioid compounds that help in diminishing side effects and tolerance to opioid anesthetics. 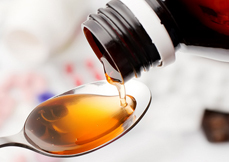 Some of the industry’s leading journals such as Journal of Molecular Pharmacology, Journal of Neurochemistry and Journal of Biological Chemistry have published his exceptional work on basic opioid receptor pharmacology. 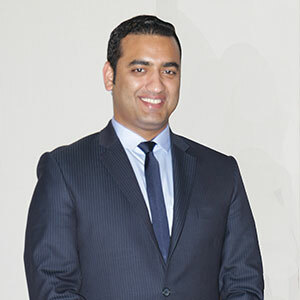 In 2014, just two years after his association with Rusan Pharma Ltd, Dr. Kunal Saxena became the Managing Director. At Rusan, he is credited with establishing and developing the concept of de-addiction treatment in India and across the globe. Besides expanding the De-addiction portfolio at Rusan, he is focused on driving innovation and research in the field of automated / computer-aided drug design, nanotechnology, bio / nano / stereo selective catalysts, tele-medicine, genetic & proteomic research. 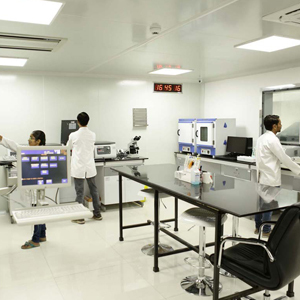 This has been facilitated by building a state-of-the art research facility in Kandla. His focus on R&D will not only benefit Rusan but also drive innovation in India to some path-breaking research of drugs that will aid the treatment of diseases like Dengue, Malaria, Alzheimer's & Parkinson’s. 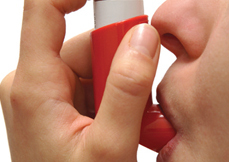 Dr. Navin Saxena comes with more than 2 decades of experience in the field of research. He holds a Ph.D. in Synthetic Organic Chemistry from the Moscow Friendship University. His proficient knowledge comes from the depth of expertise built over the years, in companies like Unichem Laboratories Research Centre where he worked as Research Officer. His expertise in this field led to him being awarded the post of a Vice President. During his tenure, pioneering research was done on life saving molecules like Buprenorphine, Nifedipine and Sucralfate leading to them being developed for the first time in India on a commercial scale. The process patent for Buprenorphine is held under Dr. Saxena's name. 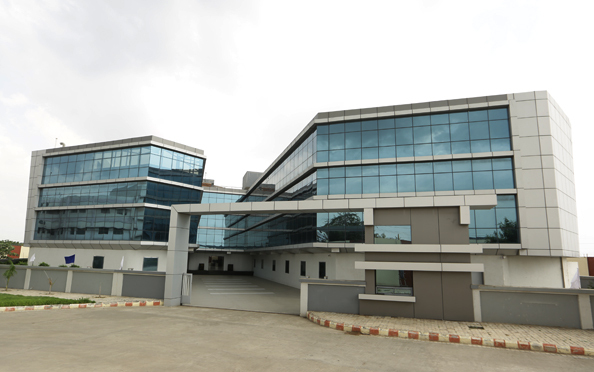 In 1994 the "entrepreneurial" seed was sown by Dr. Navin Saxena and this led to the formation of Rusan Pharma Ltd. Since then the company has grown enormously - from a modest team of just 3 people to 300 people with diverse qualifications and depth of expertise – These include a number of Ph.Ds., post graduates, MBAs and Chartered Accountants. 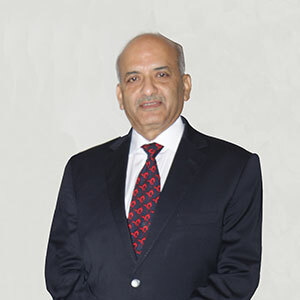 In 1996 Dr. Navin established his own research centre in Mumbai. Dr. N. Saxena was rewarded with the title of “ACADEMICIAN” in 1997, and was presented by the honorable cross of the Academy for his exceptional contribution to Medical Healthcare in Russia by one of the premier Research Institutes of Europe. Dr. Saxena is not only the youngest recipient of this award but has also made the country proud by being the first Indian to receive this accolade. In July 1997, the Chairman of Rusan Pharma Ltd., Dr. Navin Saxena was honored with "THE INTERNATIONAL EXCELLENCE AWARD" by the Council for Small and Medium Exporters for excellence in export of medicines. The institute for Economic Studies awarded Dr. Saxena with the prestigious "UDYOG RATTAN AWARD" for his contribution in the field of Industrial development of India.